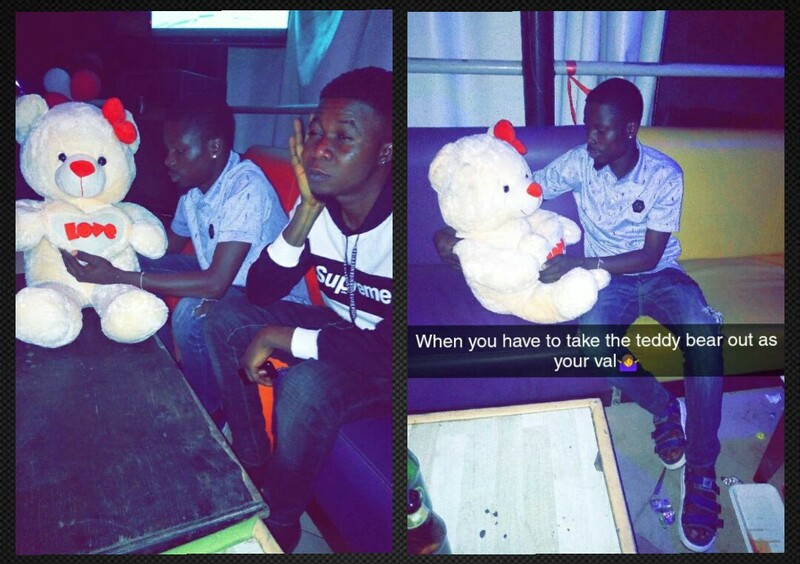 A Nigerian young guy left everyone in big surprise on social media after he shared his valentine photos online. 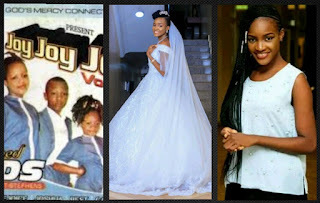 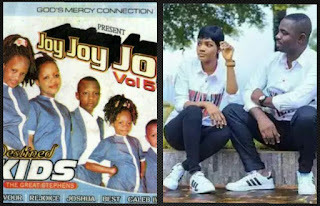 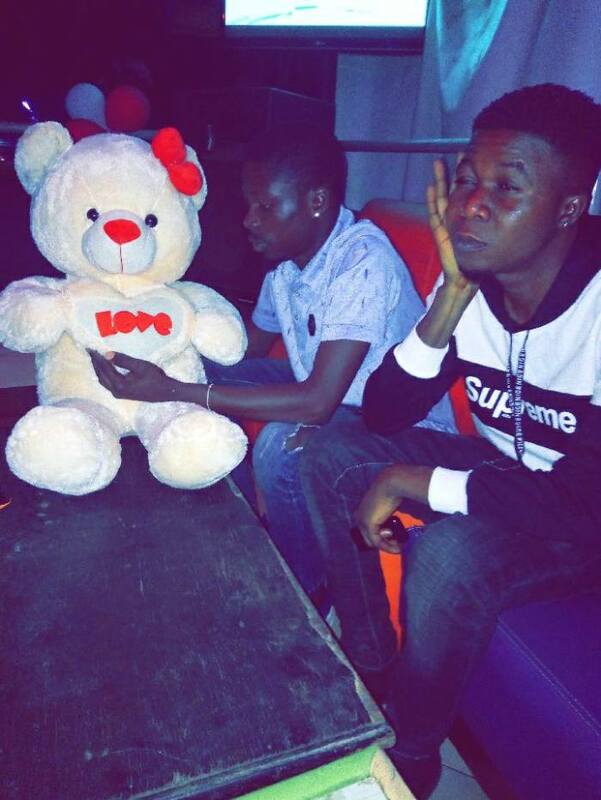 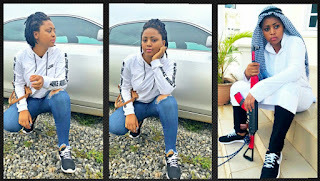 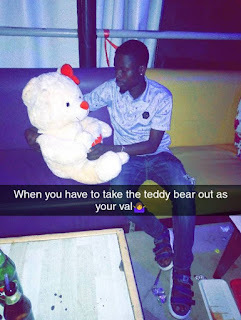 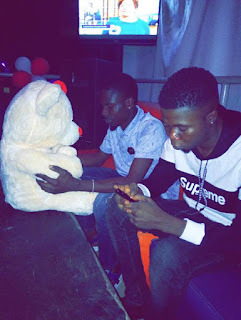 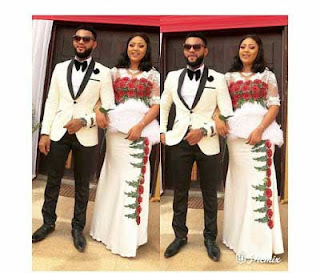 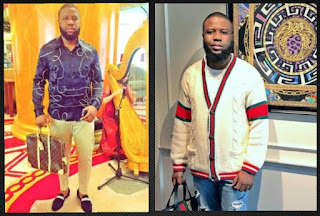 The young man was spotted in the photos with his teddy bear he called his Val on Valentine's day and social media faithfuls have been talking and commenting about it. He was pictured hosting a stuffed bear as his val mate in a club – he revealed he resorted to this as he claims he is remembering those close to him.